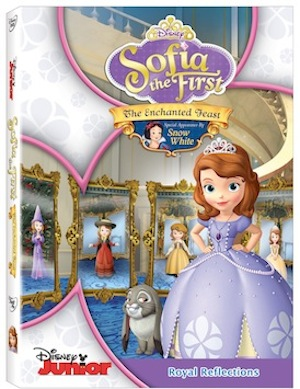 Join Sofia and Her Friends in More Magical Adventures! Features a Special Appearance by Snow White! Plus Four Additional Episodes and a FREE Enchanted Mirror!